What’s love addiction? Some people use the term to describe someone who’s constantly seeking relationships. But today we’re talking about how you can be addicted to the drama of a relationship – addicted to breaking up and getting back together – addicted to the very edginess and even arguing that can be involved. 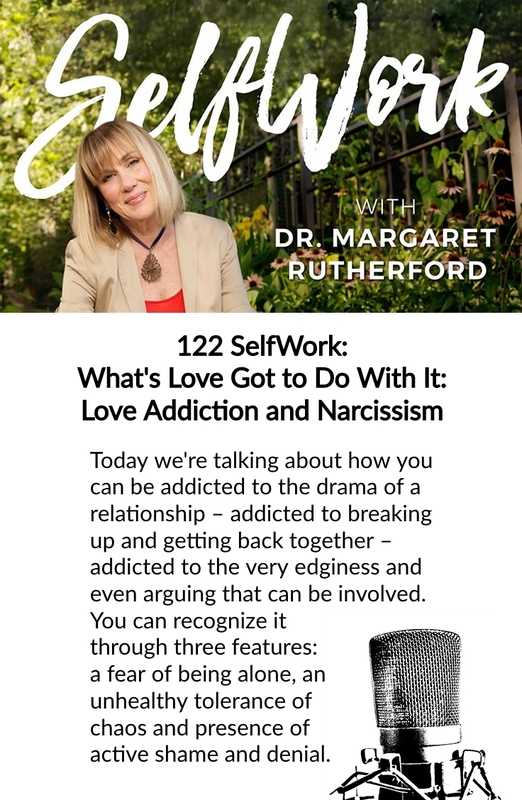 We’ll look at the difference between interdependence and love addiction and how the narcissist counts on love addiction to keep people close. You can recognize it through three features: a fear of being alone, an unhealthy tolerance of chaos and presence of active shame and denial. 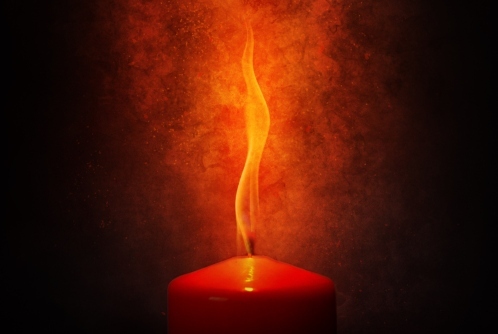 Our listener email is from a woman who I think very wisely asks herself the question – Am I unhappy because of my marriage or am I unhappy within myself? Great question. Great process. 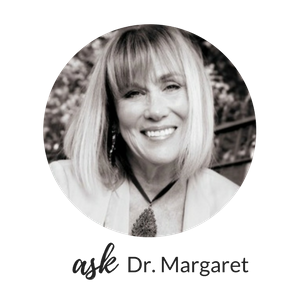 You can hear more about narcissism and many other topics by listening to Dr. Margaret’s new podcast, SelfWork with Dr. Margaret Rutherford. 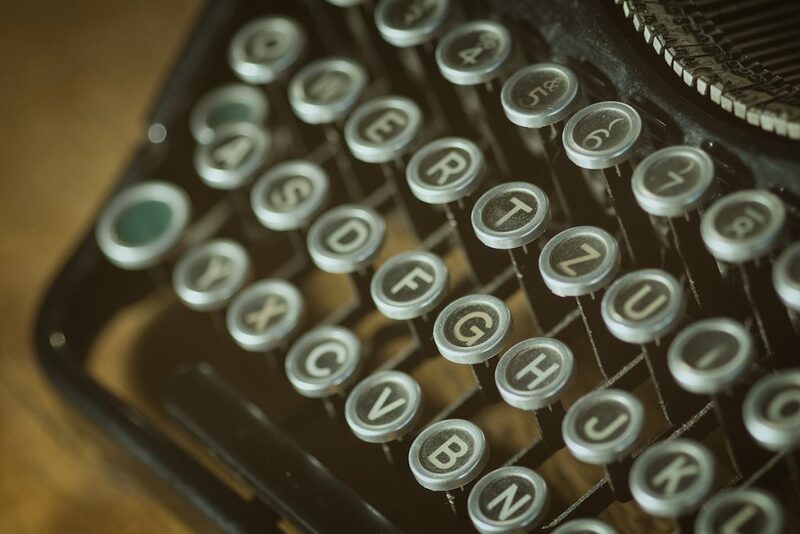 Subscribe to this website and receive her weekly blog posts and podcasts!